Bookstagramming, or posting photos of books on Instagram for the unfamiliar, has become a phenomenon among book lovers worldwide. Although this trend emerged a couple years ago, I joined at the beginning of this year. I must admit that initially I was incredibly hesitant to join the bookstagram community; I didn't have any photography experience and only viewed sharing pictures as another obligation. However, after a few months of posting (with an unwanted hiatus in between), I have come to thoroughly enjoy the bookstagram experience, and I'd encourage anyone interested to give it a shot. Here's why. Bookstagram affords any book lover the opportunity, notwithstanding previous experience, to learn a new skill. When I first began book photography, I used my iPhone 4s camera. I quickly learned that my phone captured pictures in terrible quality. Luckily, my mom owned a camera, and I began experimenting with its functons instead. I was pleasantly surprised to find that, with the magic of digital editing, I could create photos I wanted to share. Reflecting on this experience, I noticed growth. I can say with confidence that my photos today triumph those I took at the beginning of January. While maintaining a theme can be cumbersome at times, it can also serve as a way to find your personal style. My first pictures are somewhat neutrally colored, but I learned later, through photography, that I prefer bold colors, especially blue, to shine. My already blue bedroom simplified the task of seeking for props or other stand-ins to highlight a color in my theme. From observing my home and community for bookstagram purposes, I learned my thematic preferences. Many bookstagrammers, including myself, enjoy using props alongside books to enhance photos. Often, these props require a large financial investment. I would encourage those who enjoy purchasing these items to continue doing so; do whatever works best for you. I've found, though, that many common household items or things I found lying around on my bookshelf can also serve as props. Seeking items and backgrounds for photos has taught me to appreciate the beauty in my environment. Upon first launching my blog, I assumed the only way I would interact with other book lovers was specifically through my blog. I was oblivious to the large online communities that existed through social media, especially Instagram, Twitter, and Goodreads. 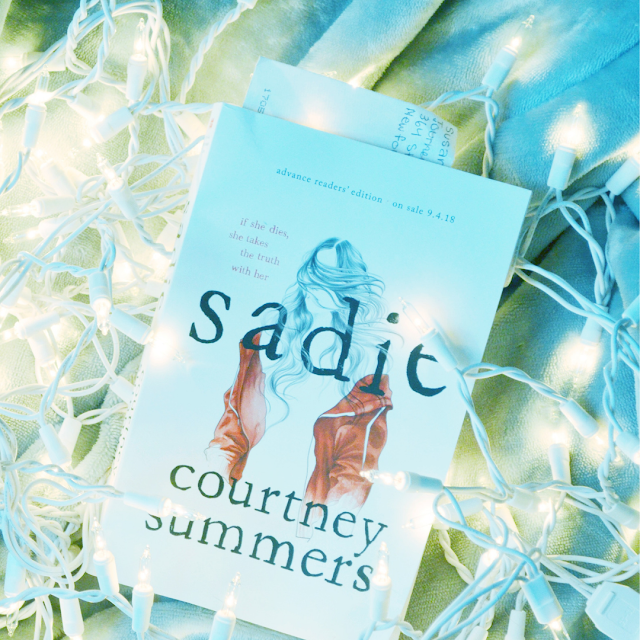 Joining the bookstagram community enabled me to meet other passionate bookworms and discuss great reads through a different media I wasn't used to. As the saying goes, "a picture is worth a thousand words". Sometimes, communicating with photos can deliver a message more effectively than words. 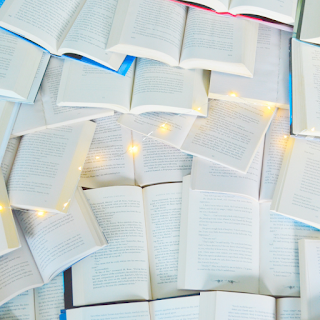 Bookstagram photos may seem to satisfy only one purpose, however, they can be of extra use for school, post, and other backdrops. 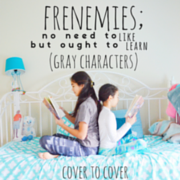 I have somewhat recently begun using my bookstagram pictures as backgrounds for my post titles, and I love the consistency and personal touch they bring to my header images. Previously, I have also used my pictures for PowerPoint slides and Twitter banners. Your photos can fulfill any other task you'd like them to. One of my favorite pastimes is searching Instagram for other bookstagram accounts. Through exploring other social media and my own 'following' list, I've found incredible creators who continually share beautiful photos that brighten my day and my screen. If not for bookstagram, I may never have discovered these stunning photos and original users. Yep, I said it! As cliche as this may sound, I genuinely have fun while taking bookstagram photos. Even though working towards a certain photo idea can appear time-consuming and labor-intensive, it also presents a new way to share your love of books. 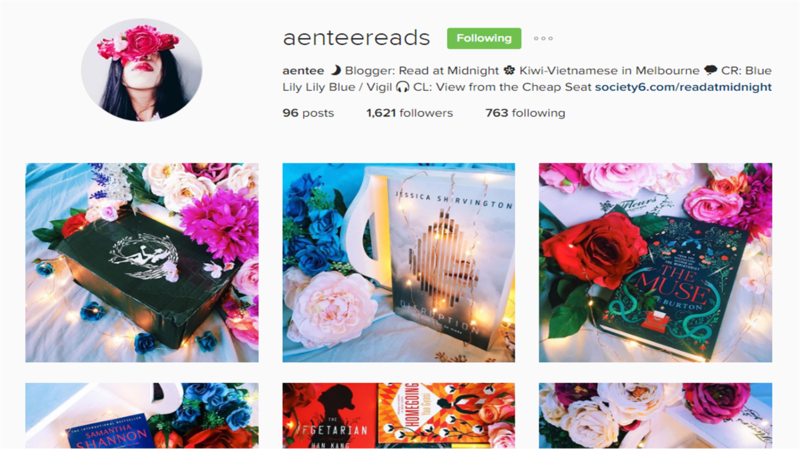 Do you have a bookstagram account? If so, what is your favorite part of bookstagramming? If not, would you consider creating an account? Thanks, Geraldine! I've found it difficult to bookstagram frequently (I did take a three month hiatus, after all, and my bookstagram account felt the effects of that first), but I'm slowly finding a routine schedule to take and post pictures. And I completely agree-- the most inconspicuous item can make an amazing background. Thank you so much, Wren! I love seeing photos of places, too. I experience some intense wanderlust when I scroll through instagram! I completely agree, Simona! I also committed to bookstagramming this year and it's been a lot of fun so far. I cant wait to see what else is to come! Ahhh well I'm happy that you've made the best decision to join bookstagram and I've found you over there. Your reasons are all ring true to me, especially the photography skill, and discovering beautiful feeds, like yours, and to be inspired. And oh, I'm looking for fairy lights too! 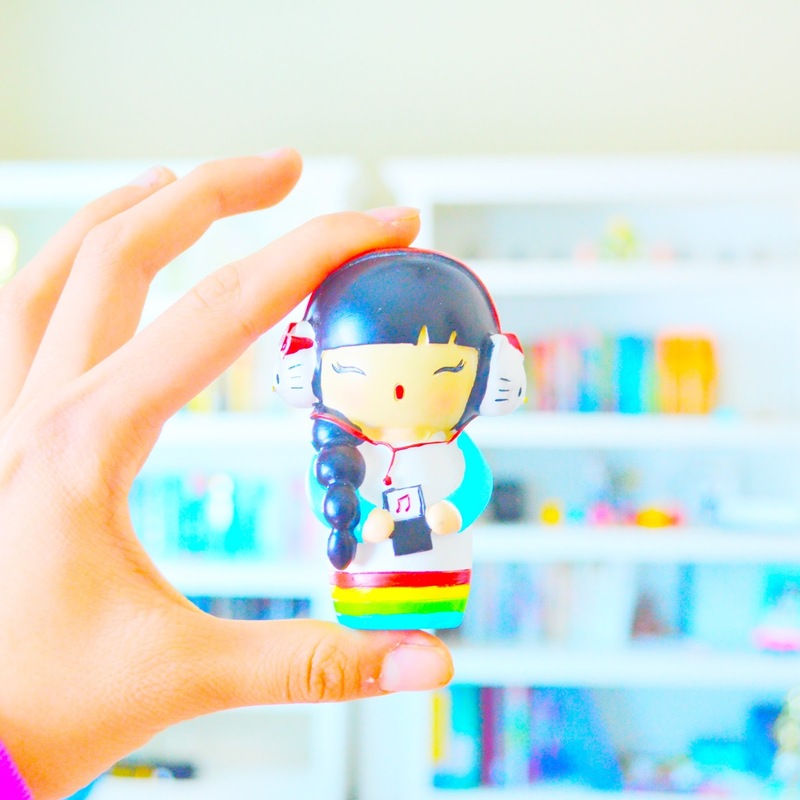 Thank you so much Clara! Your wonderful feed continues to inspire me to share and improve my pictures. I love discovering new accounts as well and I'm so glad I found yours! I have had my bookstagram account for a couple of months now and I am enjoying it. Honestly, I am looking at other book lovers' pictures more than posting my own, but I still try to get a couple of pictures up every now and then. You are completely right about bookstagram being a great way to communicate with other bookish people! I met so many more people that love YA and books in general since I joined Instagram. 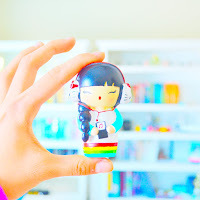 There are a lot of people who do not even have blogs, but just like to take bookish pictures. I completely agree, Tessa! I've found many other passionate bookworms through bookstagram that I would never have found had I not joined the community. 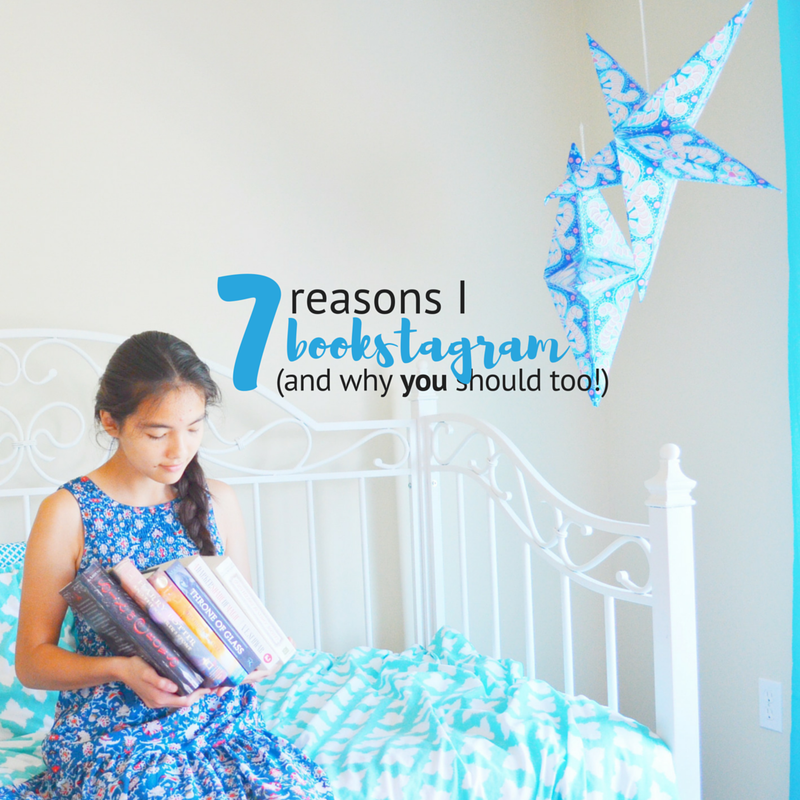 And you're right-- many of them don't have blogs or other social media accounts-- bookstagram is a host all on its own. Love this post! Those are some great reasons. Out of curiosity, what camera do you use? I definitely think cameras can make or break photos and I'm trying to find the perfect one for me. I do have a bookstagram account. (@paperbindings) I started several years ago, but I only "got serious" this past year. I love the community. But I also love taking pictures, and seeing improvement. Thanks Carrie! I'm glad to hear you're enjoying bookstagram! I actually don't have my own camera (I use my mom's, haha), but it's a Nikon D5100. I'm not knowledgeable about its more specific functions in comparison to other models, but it suits my needs. Such a beautiful post! I've been bookstagramming for over a year now and it's honestly one of my favorite hobbies. I love how interactive the community is and I've made some amazing friends through the platform. Thanks Camila! 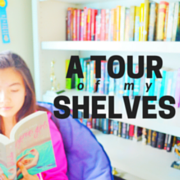 I think bookstagramming is gradually becoming one of my favorite hobbies as well, maybe even over writing posts! It's such a fun thing to explore. The quality of my pictures are not so great because of my phone but I mainly enjoy sharing pics of the beautiful cover of the books I'am reading! Another thing I like are tags! When I don't really know what to take a pic of (my appartment is not really pretty to take pictures of) tags are great to have some inspiration!